Begin your search with the highly reviewed and 100% rated Realtor on Zillow.com, Trulia.com, Yelp.com, and Google.com! 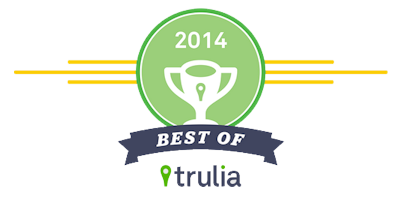 Awarded 2014 Best of Trulia Top Agent Award. Receive an instant estimated valuation of your home through our innovative Realtors Property Resource® software and/or a custom Comparative Market Analysis (CMA) specially for your home for the most accurate value both 100% FREE today! 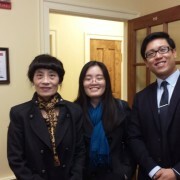 We love what we do and are always available for our clients. Kenneth will treat your home listing like he’s selling his own and his goal is to always over deliver! 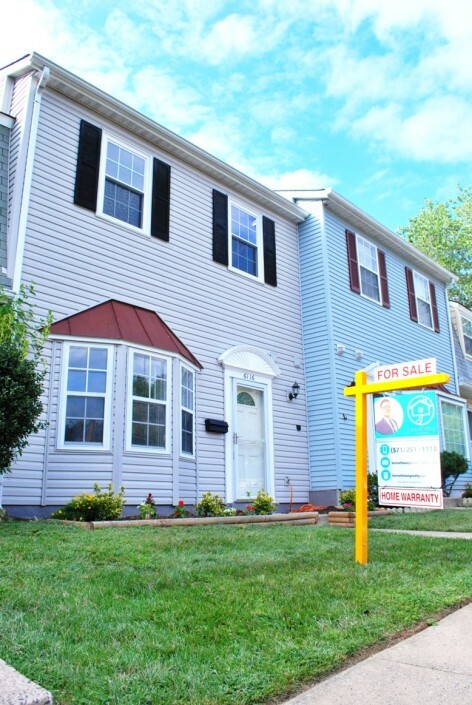 [$609,900] Highest price ever sold in Fairfax Club Estates! 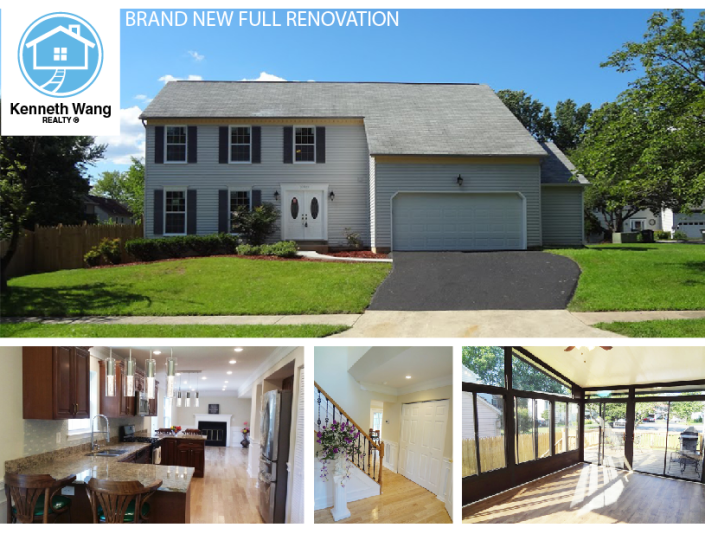 Full brand new renovations in a great community! 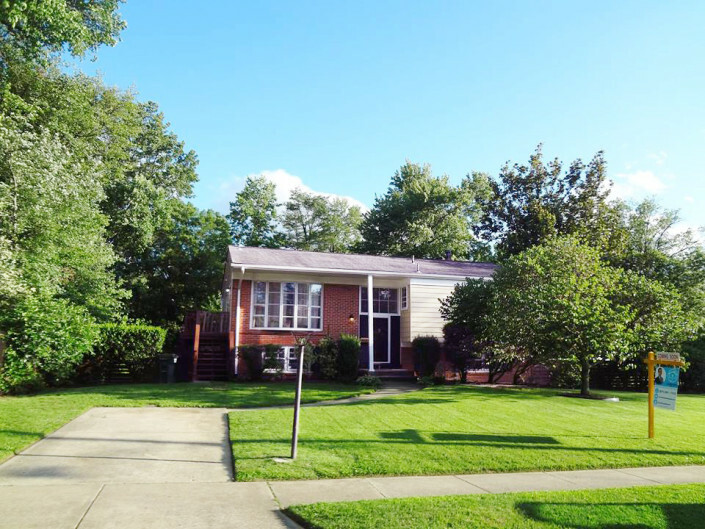 [$309,900] Under contract in 4 days! 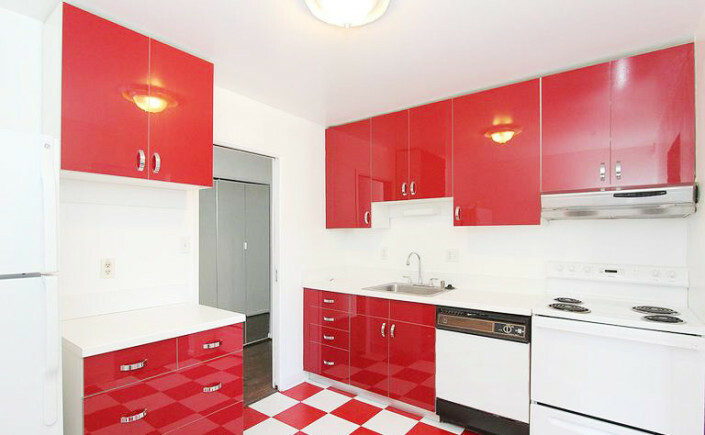 Fully renovated. [$479,900] 6 bedrooms, walking distance to all 3 schools! © Copyright 2015 - Kenneth Wang Realty is an affiliate of Samson Properties | Call: (571) 251-1113 | Email: Kennethwangrealty@gmail.com | HQ: 14526 Lee Rd., Suite 100 Chantilly, Virginia 20151 | All information provided is deemed reliable but is not guaranteed and should be independently verified.